Downgeon Quest now brings you the unique rogue-like experience! 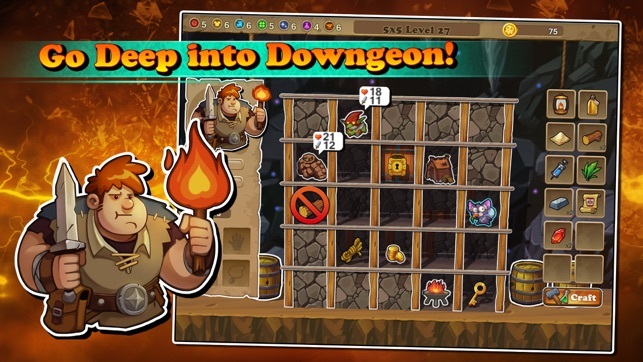 Dumholf needs your help to battle and craft his way through the depths of a dungeon, collecting recipes and artifacts to increase the power, and find new heroes to delve ever deeper underground! 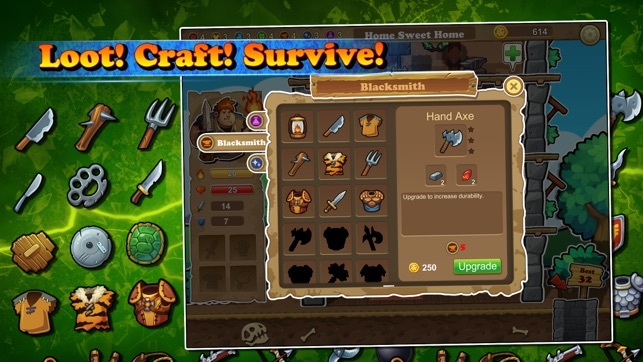 -Tons of Items to Craft: collect components and craft useful items as you journey deeper into the dark! Upgrade the recipes to make them even stronger! 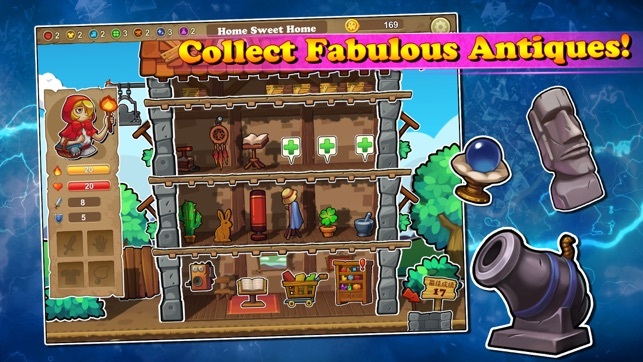 -Fabulous Artifacts: collect and showcase unique artifacts in their mansion, increasing your stats permanently and allowing to go even deeper into the dungeon! 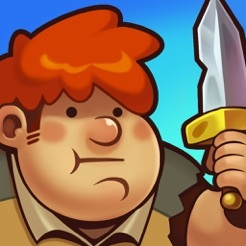 -Challenging Enemies: use your wits to attack or avoid powerful enemies in the crypts! One wrong move could spell your doom! 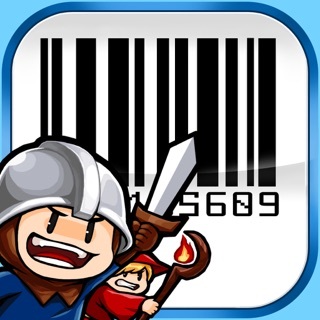 -Keep Your Lantern Lit: you have to carefully marshal this item to make sure the lantern doesn't go out deep underground! 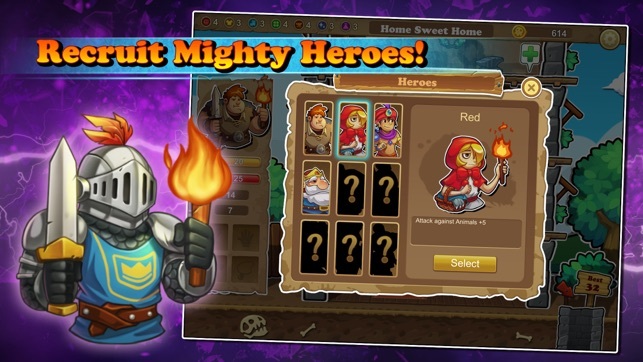 -Meet new friends: find out the mysterious story behind each hero, use their power to conquer the Downgeon! Welcome to Downgeon Quest 2.0 with exciting new features! - Use new Stickers to chat with your friends! - Support iCloud service - now you can synchronize game progress among different devices. 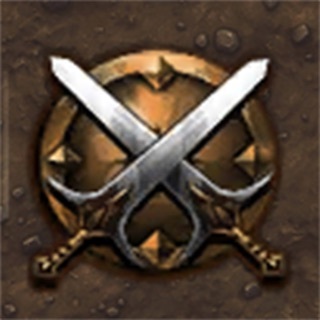 - New Daily Quest System - improve your adventure skill every day! - House Upgrade - clean up the 8th floor to place more antiques! - Improved syringe formula - now you can dispel and immune the curse! 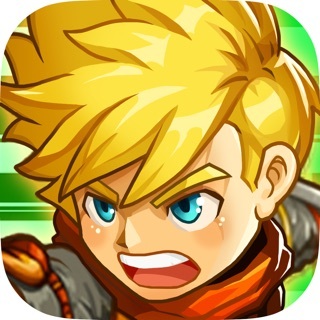 - Something happened to downgeon floors - don't get lost! - General Bug fix & improvements - make your downgeon life even better! I've been playing this game for a couple of days now and have unlocked a couple of floors of the house. I like it so far and I don't find the dungeons tedious yet. I don't mind grinding at all but I wish that I was given more instructions on what things mean in the game (example: what the curses are, how they affect me, and how long does it last). There is a little bit of strategy to this game, but I think it has more to do with random luck when it comes to exploring the dungeons and the drops you get. As others have mentioned, this rating is the price for good health for a few turns. 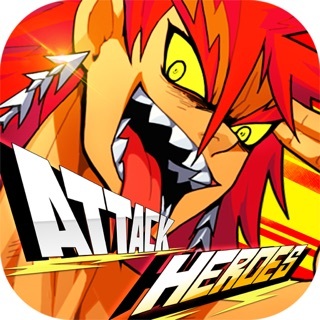 Game is kind of fun but I haven't been playing longer than about 7 minutes so I can't give much of an opinion. Good game. Potential to get grindy/microtransactiony later on, but you'll enjoy it for a few hours at least.